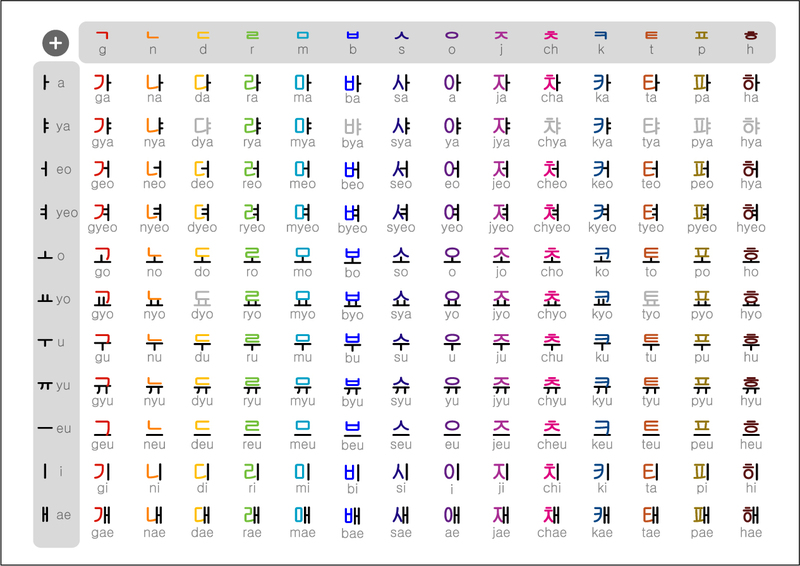 Koreans call it a "scientific alphabet," but if you understand hangul, and you can read it, it is a very simplified alphabet; more so than anything else by a long way. It is more like what you might learn by sending away to one of the pages inside an old comic book, next to the x-ray specs and Sea Monkeys. Think about it: 95% of the alphabet is rigidly pronounced, with only a few blended consonants and double vowels that are pronounced unconventionally. I taught myself the alphabet in 6 hours; a smart guy could do it less..alone....but better between shags. Yah, baby. If you want me to teach you, email me. I hate this comment authentication scheme. F@ck!!! That's the fourth comment I've lost tonight. 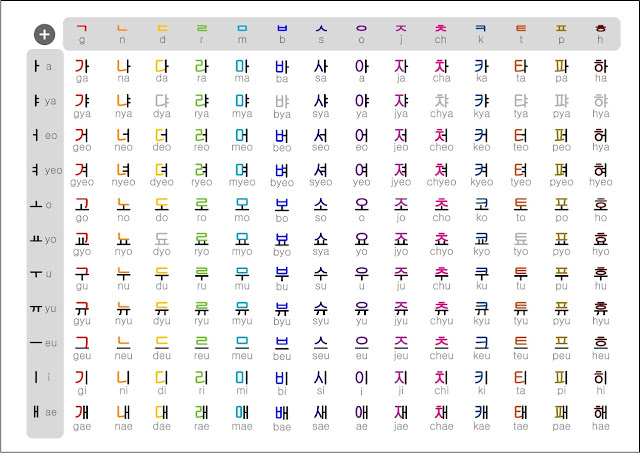 I see that xtranormal is gone, and so Baek Inje went with it. That's too bad. xtranormal had some really funny videos. Should you marry a Korean woman?